SYM is intentionally designed to create a dignified, compassionate process for those who have become marginalized from their communities to rejoin. Interruptions in economic, physical, and emotional components can deteriorate an individual’s ability to remain healthy and active. SYM identifies and works to restore these functions so they may to rejoin their community. Lisa has decades of experience listening to the needs of those who have struggled with participating fully in their communities. She has used these insights to propel action plans that meet the individuals needs and the communities resources. Currently enrolled as a student at Upaya studying Chaplaincy, she understands recovery must include physical, emotional AND spiritual components. 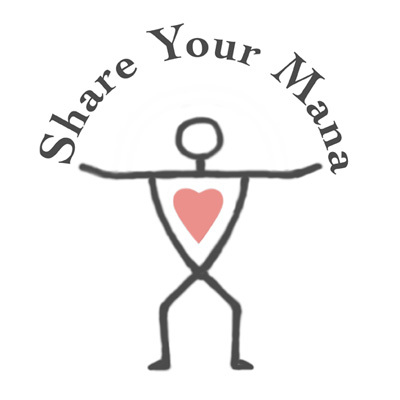 A frequent panel speaker on behalf of those unsheltered, Share Your Mana grew out of the clear need to provide equal dedication to meeting our basic human needs, with current medical/psychological advancements, along with honoring a persons spirit beliefs. 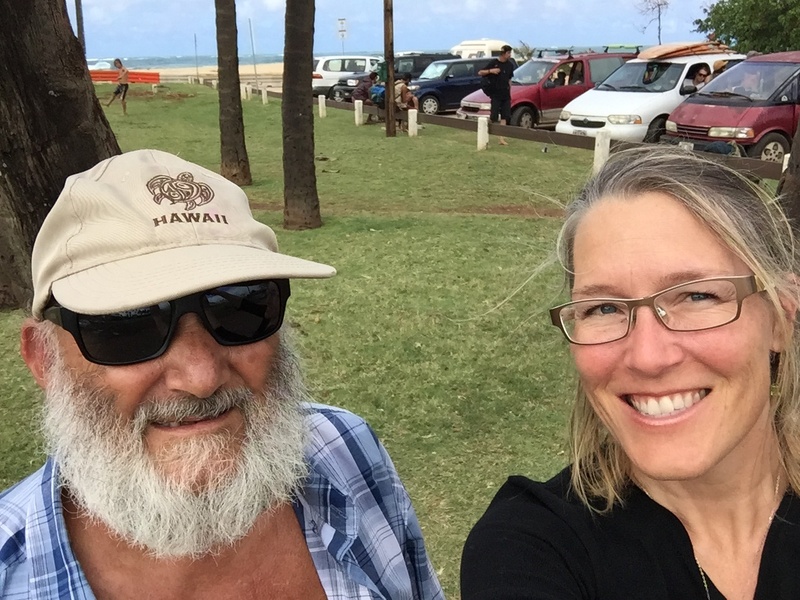 2017, 2015, 2014 Point In Time Count Upcountry Team Leader – Organized colleagues and volunteers to take census of those homeless/unsheltered for HUD related funding for the Maui Homeless Alliance. Designed and implemented the interface for Ho`omoana, a private operating Foundation dedicated to creating safe living opportunities for individuals experiencing homelessness/mental illness related complications by creating open door policy with a one-stop shop for all needs with a focus on removing barriers to employment opportunities, providing transportation supports, and creating direct access to the Maui Homeless Alliance supportive agencies. Currently serving my second year as a Board member representing Maui County on the Hawai`i Public Housing Authority. A six year member of the Maui Homeless Alliance as the Membership and Advocacy committee Chairs. Designed and moderated both Community Educational forums. An active member of the Maui Disability Alliance, Transportation and Housing Chair, and Legislative Forum moderator. a. To place in authority, empower, authorize.